As soon as May hits, wedding season has officially started. The typical wedding season runs through the warmer months throughout the year. In the United States, the most popular months for weddings is May through September. The warmer months allows for beautiful outdoor ceremonies, photos, and receptions. But, booking during the popular seasons can also lead to higher expenses. Caterers, floral designers, and venues tend to charge higher prices during the more desired wedding months because they know brides and grooms are willing to pay the price. Unfortunately, things can add up quickly when planning a wedding. We know the majority of brides and grooms set budgets before beginning their wedding planning. With the prices of everything today, hitting that budget can happen quickly. Wouldn’t it be nice to cross something off your wedding checklist for an affordable price? We have a great variety of products you can use as party favors for your guests at your wedding. 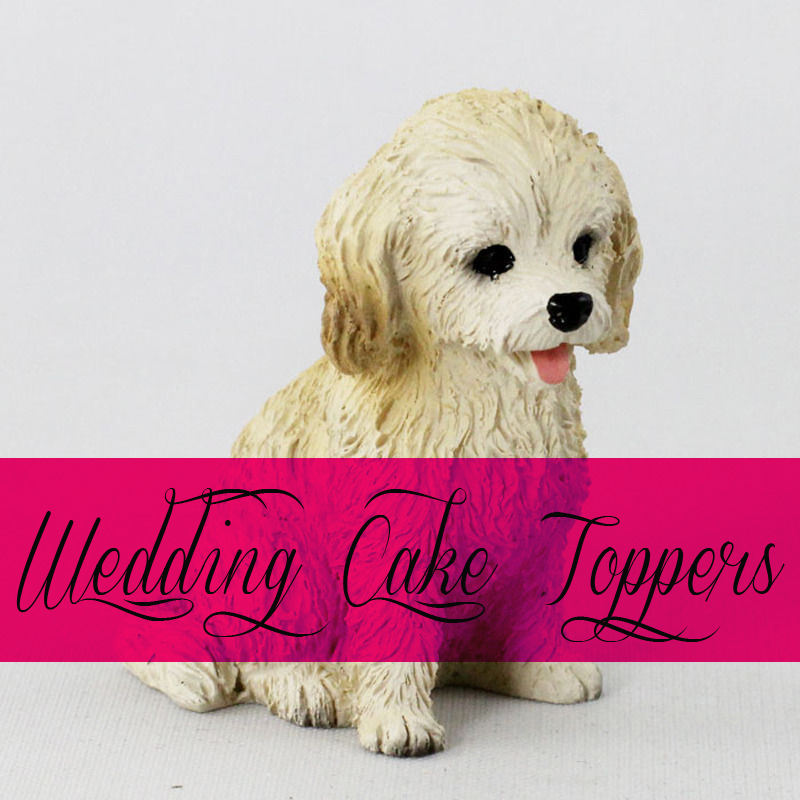 Plus, we have dog figurines that tons of our customers use as cake toppers. Dog lovers get married everyday and many of them like to find a way to incorporate their dogs into their wedding day. Some couples choose to have their dog be the ring bearer, while others have their dog sit in on engagement or wedding photos. We have even seen male dogs be chosen as the groom’s “best man”! Now that’s truly a man’s best friend. One of the most popular ways we have recently seen couples make their dog a part of their wedding day is by adding a dog topper to their wedding cake. Our mini figurines look great alongside bride and groom cake toppers. Our standard sized figurines work perfectly as stand alone cake toppers. 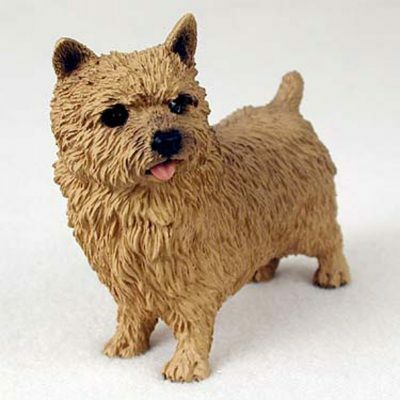 We offer the option for both our mini and standard dog figurines to be custom painted. Custom painting transforms the figurines to look just like the pup of the future Mr. and Mrs. We also custom paint our figurines to match your wedding color scheme. Many brides are opting for touches of metallic throughout their decor, including silver, bronze, and gold. Other brides are opting for touches of mint green, coral, and white. The on-trend colors change from season to season. Our mini figurines start at $6.49 and standard figurines start at $12.89. Add custom paint to your order and you can get a beautiful one-of-a-kind cake topper for $30. It is recommended that you place a cake topper base underneath the dog cake topper. You should only place food grade safe toppers on your wedding cake. 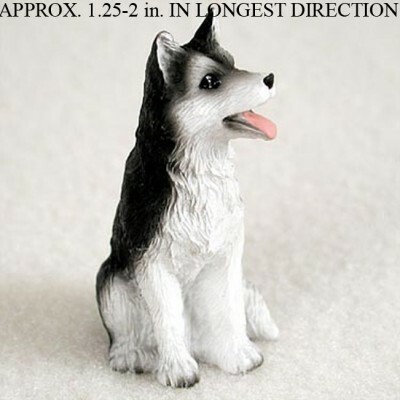 A base will also help you maintain the integrity of the dog figurine even after your wedding day. The figurine can be used again for a future craft project, cherished on a shelf, or placed in a shadow box alongside other wedding day memories. Keeping within your wedding budget is important. We know your wedding day is the most special day of your life so some people don’t mind going big and not worrying about expenses. But, many people don’t have that luxury and they like to keep their future in mind when spending money on their wedding. Our selection of wedding favors are affordable and unique. Some of the most common wedding favors are coasters, shot glasses, bottle openers, or edible favors, like chocolate. You only get married once, do you really want to give your guests a typical favor? Give them a takeaway gift that will remind them of the love, joy, and fun that you celebrated together on your wedding day. Our collection of wedding favors are great for weddings with many guests. More guests means more favors and more money. But when your favors are affordable, you don’t have to sweat the price as much! Check out our top picks for dog-themed wedding favors. 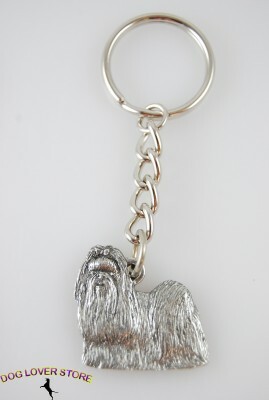 Our pewter key chains are classy and they are at a excellent price point. The solid pewter gives weight to the key chains, which shows quality to impress your guests. The pewter gets darker over time and the details of the key chain get more distinct as the patina develops. 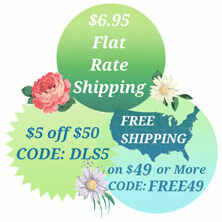 The key chains are priced at just $5.99 and with our wedding favor discount, the more you buy the cheaper they will be. 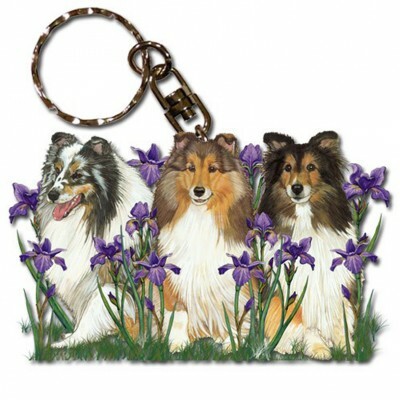 If you made your dog a part of your wedding day, these key chains will give a nod to your four legged friend. Our wooden key chains are a bit more playful and they are at an even more affordable price point. They have a starting price of just $4.99. Pens and socks can be a cute and useful gift for your wedding guests. By choosing useful gifts as your wedding favors you can be sure that your money will be well spent. A useful gift will guarantee you are giving wedding favors that people will actually want–unlike coozies or candles that have your wedding date on them. Guests don’t want to remember your names or wedding date, they want to be remember the fun and love they felt when you shared your wedding day with them. A unique gift will remind them of the memories and a useful favor will not be forgotten. Socks can be worn year round! And what’s one of the most common questions around? “Do you have a pen?” Pens are used daily; at work, at home, at school. Our pens can also be used to sign the guest book at your wedding. 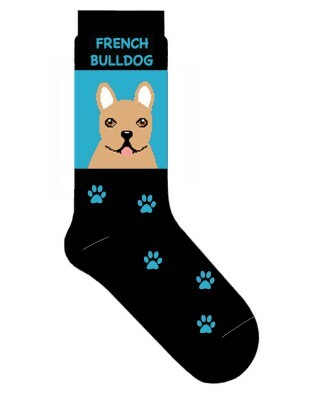 Each gel pen is $4.00 and our socks are a higher price point at $9.99 each. This option makes more sense for smaller or private weddings where you only have to buy for 40 guests or less and you are able to expand your budget. But, just like the rest of our wedding favor suggestions, the more you buy, the more you save. Many brides give their bridesmaids thank you gifts on the day of the wedding. These gifts show love and appreciation for all the time and planning the girls have contributed. Our zippered bags are perfect for your bridesmaids! They carry any girl’s essentials, including makeup, money, emergency wedding day items and more. Giving jewelry as a bridesmaid gift? Use our little bags to gift a necklace, bracelet, or earrings. 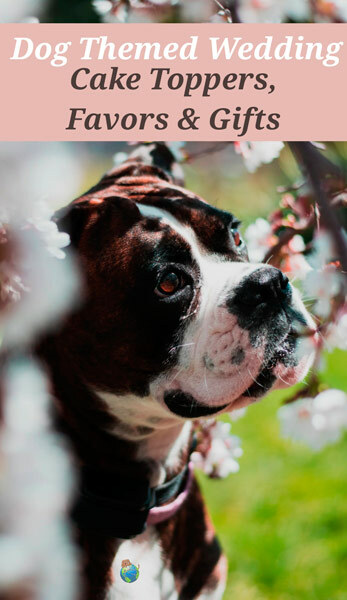 Already decide on favors but still want to carry the dog theme throughout your wedding? No problem! Use our gift bags to present your favors to your guests! We love to see photos from your wedding day featuring our dog themed items. Email us a photo at dogloverstore@gmail.com.